Houston native Carrie Ann Sanders will be celebrating another wonderful year of business in Uptown Park this February. She will be joined by Chef Roblé Ali who will spice up the party with his Rodeo inspired light bites and dapper style. The year has just begun and Carrie Ann’s Spring looks from designers including Yoana Baraschi, Alice & Trixie, Mink Pink and Blaque Label will be available to shop as guests mingle enjoying champagne, raffles, and special in-store offers. “Having the opportunity to celebrate another year brings me great joy! 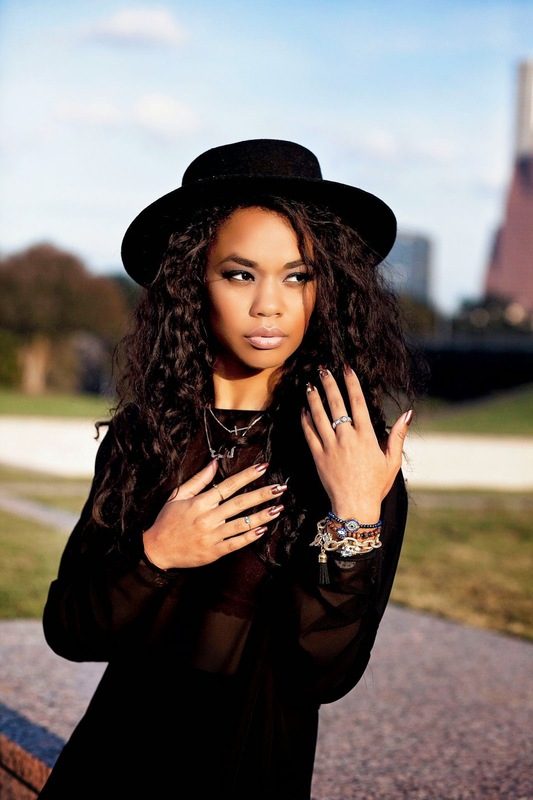 I look forward to Carrie Ann boutique being the go to location for local Houstonians and tourists to find chic pieces for themselves and their dogs,” says Sanders. The party begins at 7pm and will last until 9pm February 26. It will be a great way to begin the night. Whether having a night on the town with the girls, that lucky someone, or heading to the Rodeo cook off with Family. I'll be there! 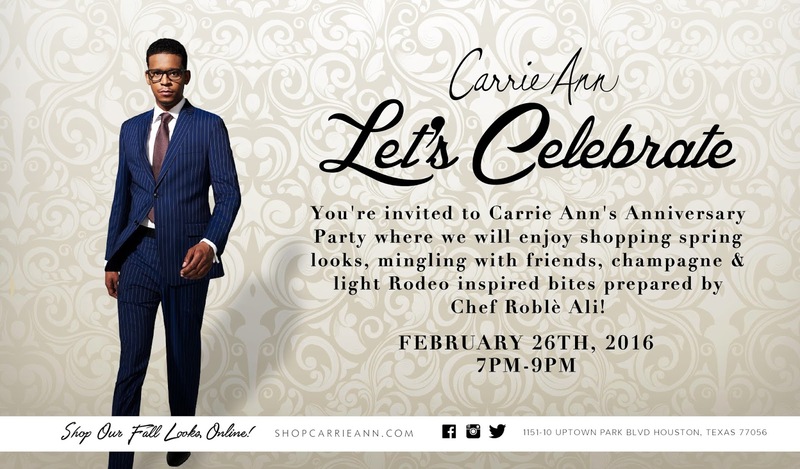 I love Carrie Ann's and I can't wait to scout out some Rodeo style, and try some of Chef Roble's light bites.